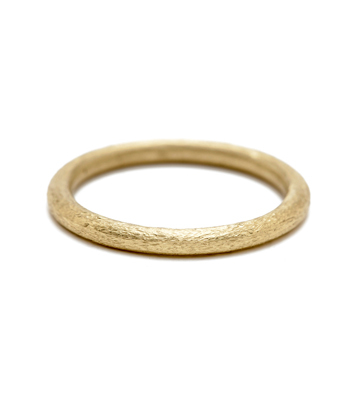 Round, textured, bold. 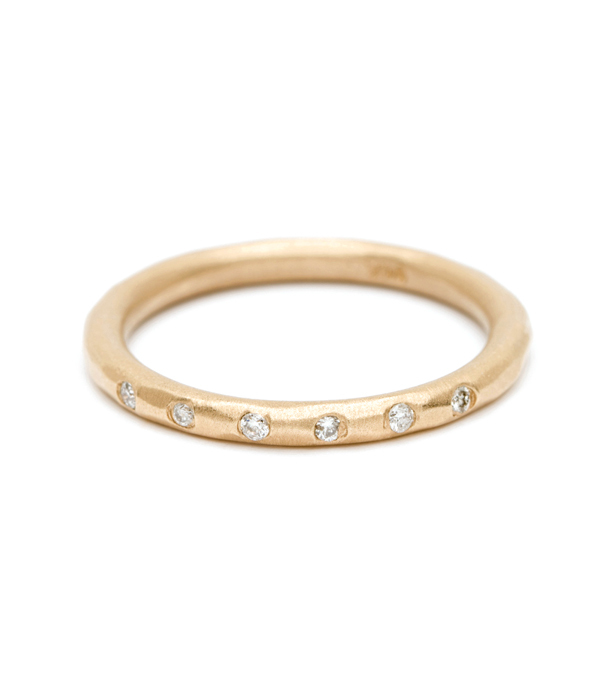 This Diamond Accented Round Textured Band works beautifully alone as a commitment ring or stacked for a rich, chunky look. 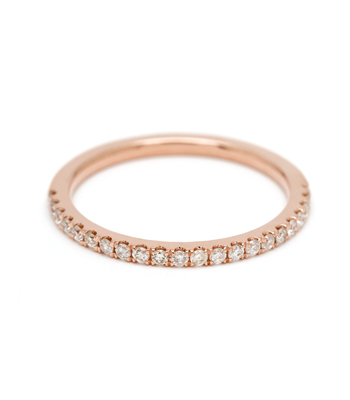 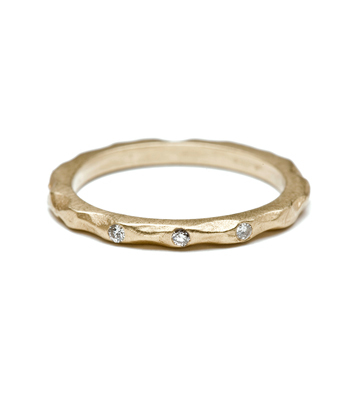 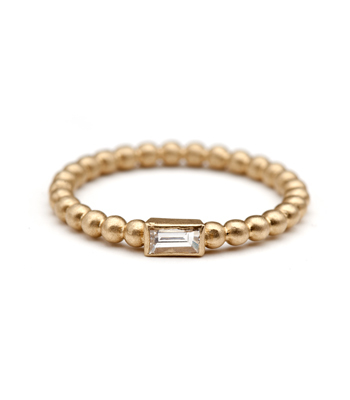 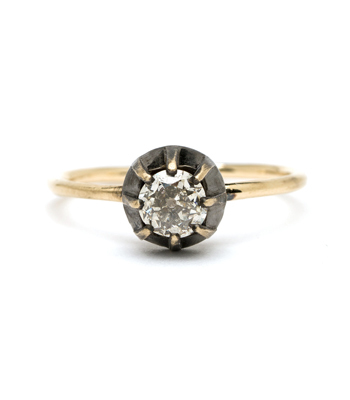 Six evenly spaced diamonds (0.06ctw) give this version a subtle sparkle. Categories: Rings, Stacking Bands, Stacking Rings, Tresor, Women's Wedding Bands.